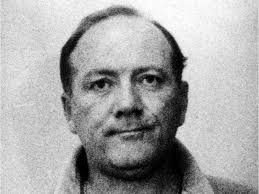 Allan 'The Weasel' Ross, a notorious organized crime figure from Montreal, has died of natural causes while serving a life sentence in the US. Ross died at a medical center in North Carolina. He was 74 years old and in poor health. 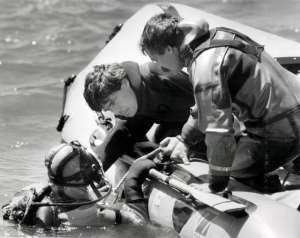 He was jailed following his 1992 conviction in a major cocaine smuggling case. 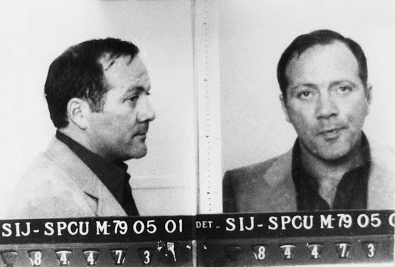 Ross took over control of Montreal’s West End Gang in 1984 following the murder of Frank (Dunie) Ryan. A television packed with 30 pounds of explosives was delivered Nov. 25, 1984 to a Montreal apartment where the hit man believed to have been behind Ryan’s murder, was staying. The blast killed four and knocked a massive hole in the building on de Maisonneuve Blvd. Ross ordered the hit and paid for it by erasing huge cocaine debts of the Laval chapter of the Hells Angels owed to the West End Gang. Those debts played a role in another notorious event known as the Lennoxville Purge where 5 bikers were executed.